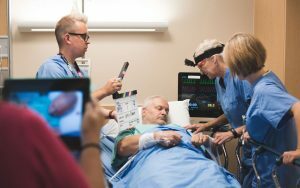 Dr. Laurie Peachey, PhD, RN is an Assistant Professor in the School of Nursing and a Canadian Certified Simulation Nurse Educator. 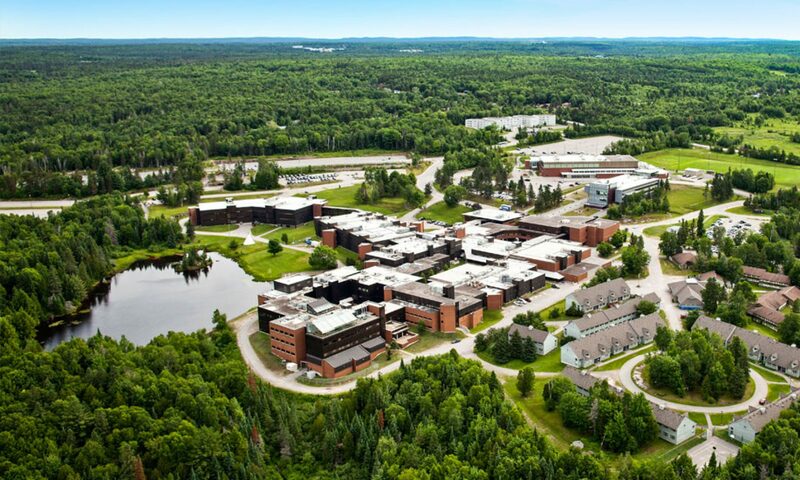 Laurie is a graduate of the Francophone nursing program at Laurentian University. In her doctoral dissertation in the PhD of Educational Sustainability at Nipissing University, she used phenomenology to examine the lived experience of new graduate nurses using maternal-child simulation in their practice. Laurie’s research interests are rooted in practice education and include the use of maternal-child simulation, the development of practical wisdom and imaginative thinking in nursing, and the transition of new graduates entering perinatal nursing. As a founding member of the Ontario Simulation Alliance (OSA), she is currently fulfilling the role of co-President. 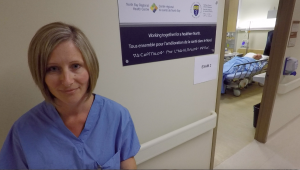 Laurie has contributed to development of peer-reviewed maternal-child simulation scenarios, and has presented her work in simulation at the provincial, national, and international level. 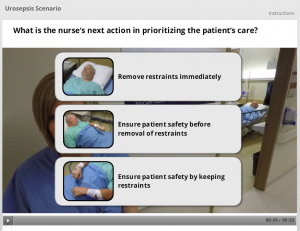 A certified perinatal nurse with the Canadian Nurses’ Association and certified simulation nurse educator with the Canadian Association of Schools of Nursing, Laurie uses her maternal-child background in nursing education to deliver several components of maternal-child nursing in the BScN curriculum in a blend of classroom, online delivery, simulation lab, and clinical practicum experiences. 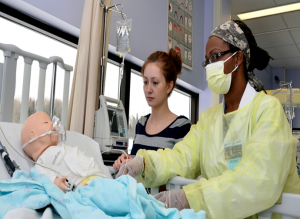 She integrates the classroom and simulation settings to prepare students for a clinical practicum in the collaborative program that includes a two-day maternal-child simulation experience combined with traditional practicum hours. 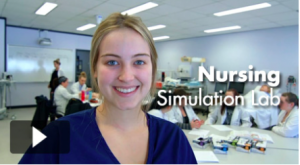 Collaborative BScN students participate in a simulation-based experience.